I still love playing this game, and got it for free in a cereal box! Anyone here still remember this one? I also like GTR2, here at Le Mans, trying to recreate the Audi vs Bentley battle of 2001 in the rain, although in real life it wasn't that close at the finish. 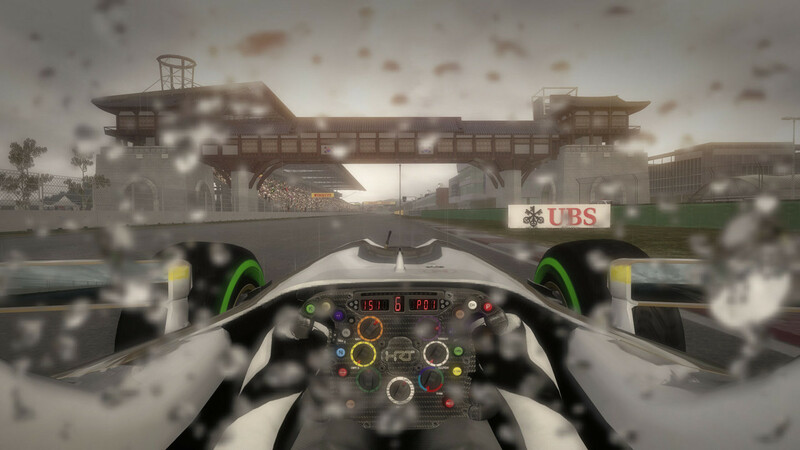 It's Total Immersion Racing, a 2002 game, and I still enjoy it very much, gives you that Le Mans experience, unfortunately without Le Mans itself, but still you have some tracks like Sebring, Monza, the old Hockenheimring (still miss that one! 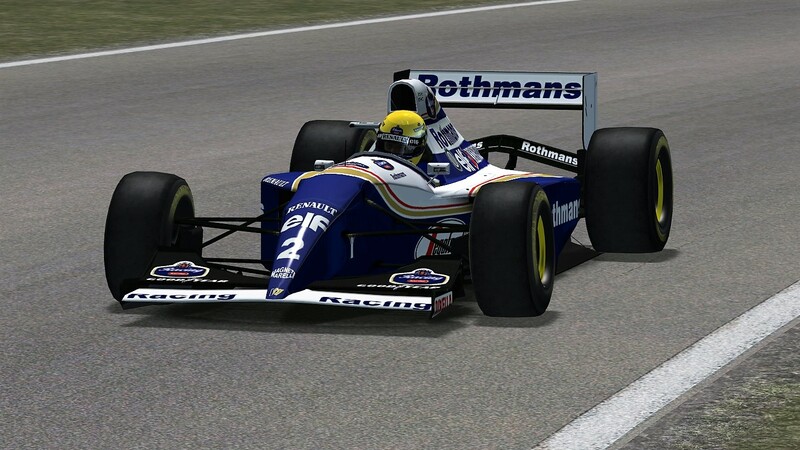 ), Rockingham (UK) and some fictional tracks, one of the best is Minato City, Japan, that is just like playing at Monaco. Considering a videogame from 2002, has excellent physics and the AI has emotions, too, like anger, being defensive, especially on the final lap, and I got it on a ceral box, together with Ford Racing 2, Starsky & Hutch and Crazy Taxi. 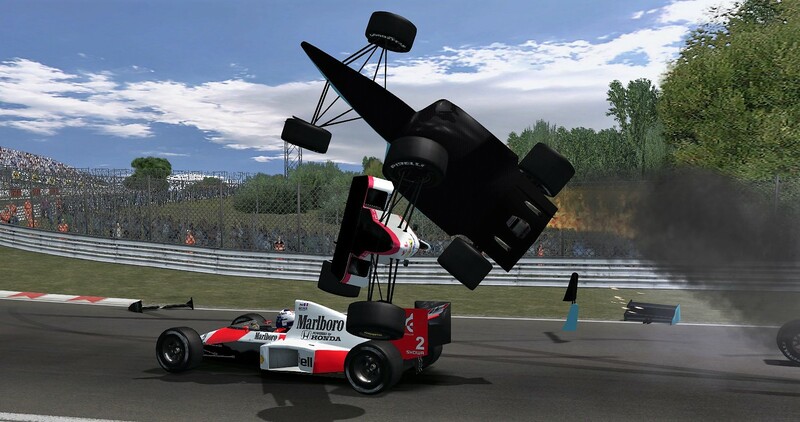 Here's another old one, MotoGP 2. 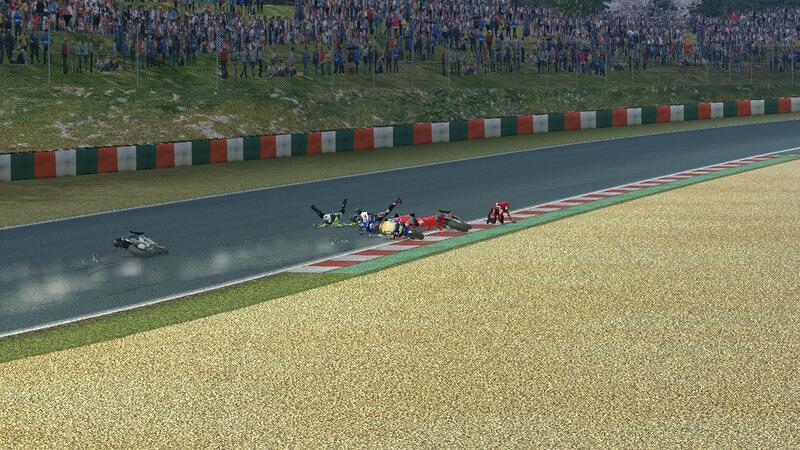 The battle for the lead at Suzuka was resolved like this at 130R on the last lap! I didn't save the replay. The red/white car started slipping on the bottom of the Aqua Minerale chicane, the March (IIRC) followed closely and got launched - and I came under them. 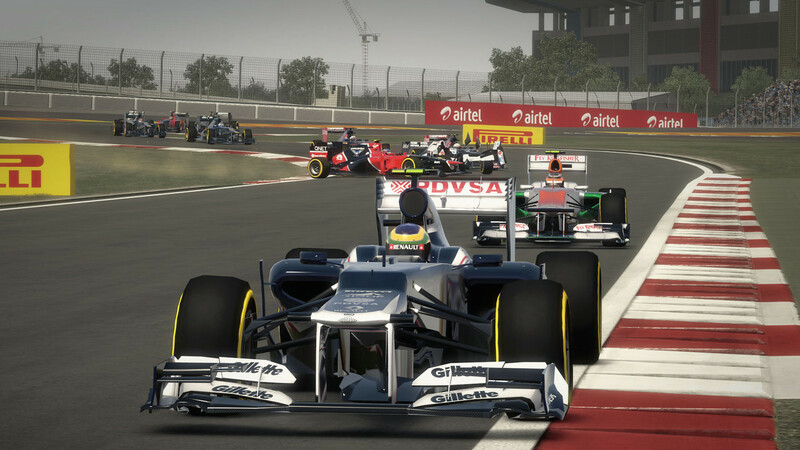 Having some good fun with F1 2012 so far, it's already feeling like a retro title since it includes V8 engines, 4 defunct circuits (Sepang, Valencia, Korea and Buddh), along with 17 departed drivers and 5 renamed/sold teams that are no longer in F1. Actually that's a crazy stat - the ONLY drivers we have left from the 2012 season are Hamilton, Vettel, Ricciardo, Räikkönen, Hülkenberg and Grosjean! Being able to open DRS at any point in qualifying makes driving an interesting experience. 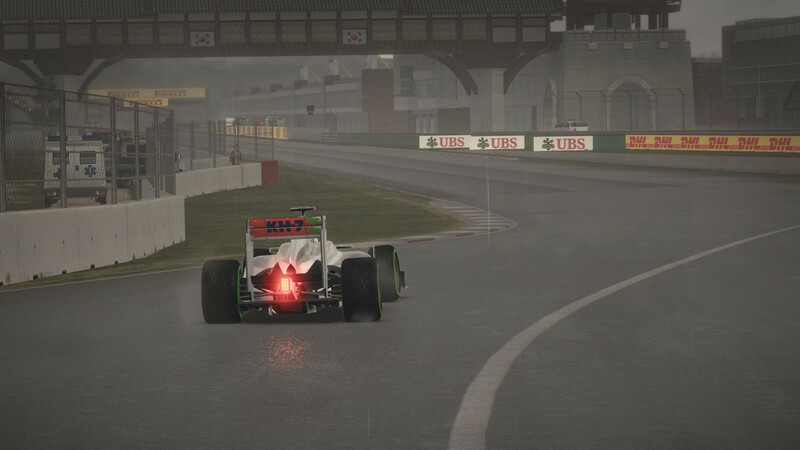 KERS is also an interesting thing to have, since I'm using it to defend positions, to gain time at certain parts of the circuit and so on. On the other hand, I feel like I'm concentrating more on button-pushing than driving. Personally I don't think games have got much better looking than this in 7 years either. are you happy with the AI? Two of them were one-time champions, one was a two-time champion. One was competing in his first few races in F1 while also competing in FR3.5, another was in his first full F1 season, and the other his second. 2012 really doesn't feel that long ago. To be honest...no. Michael Schumacher seems to run at the front way too often, when in reality he didn't. The AI are terrible under braking - I can outbrake them every time. Wheel to wheel, they also chicken out. I wish they were much more aggressive. 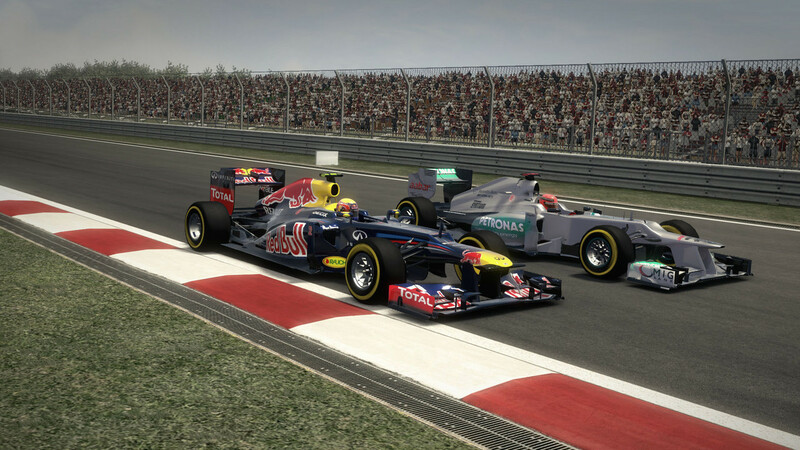 I'd say Grand Prix 3 has better AI and that's 12 years older. I'm a little surprised to see that after 7 years some bugs have still not been fixed. I once drove through some gravel and the gravel sound effect continued for the rest of the race. Also cars seem to turn into ghost cars every so often, although they are still solid. Anyway, this is still a top notch game! 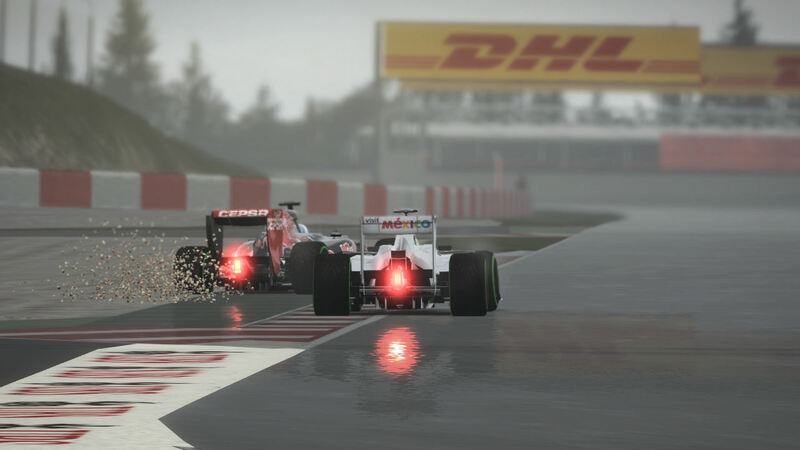 not considering F1 2018 then? 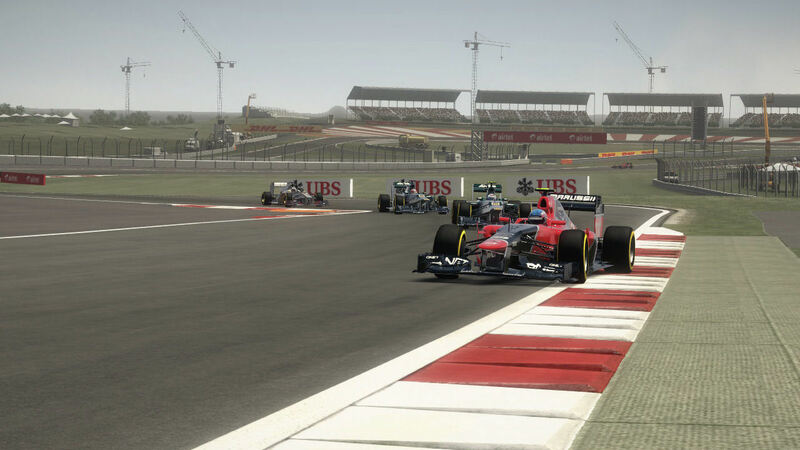 Or F1 2013.